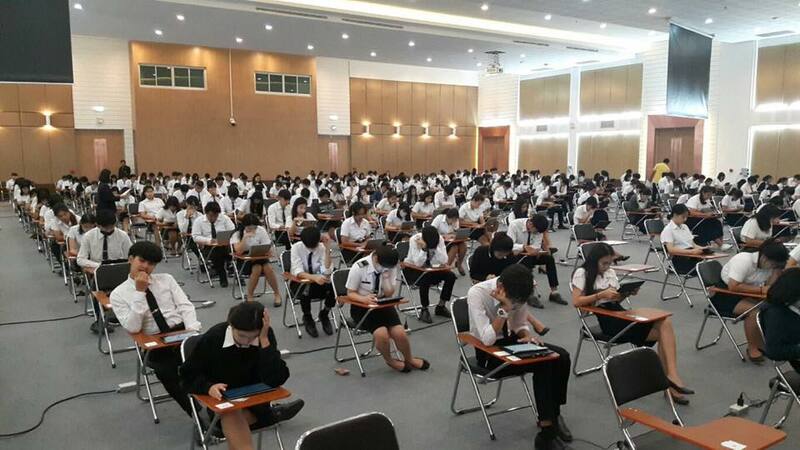 Final exam 1/2561 at Nakhon Pathom Education Center. 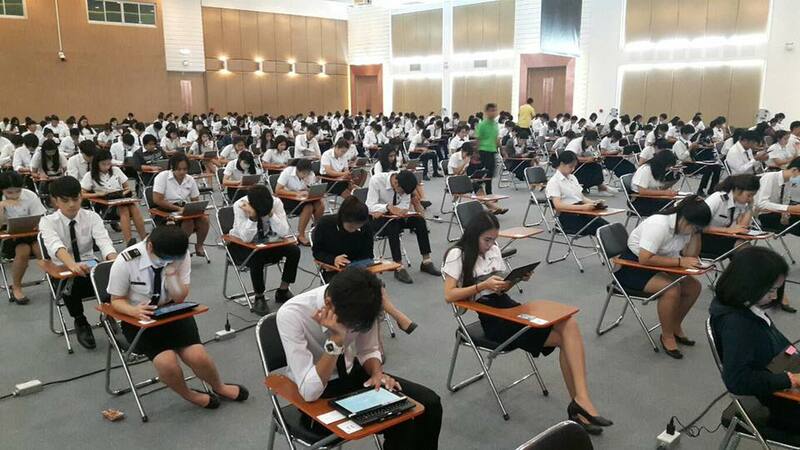 Home > News > News > Final exam 1/2561 at Nakhon Pathom Education Center. 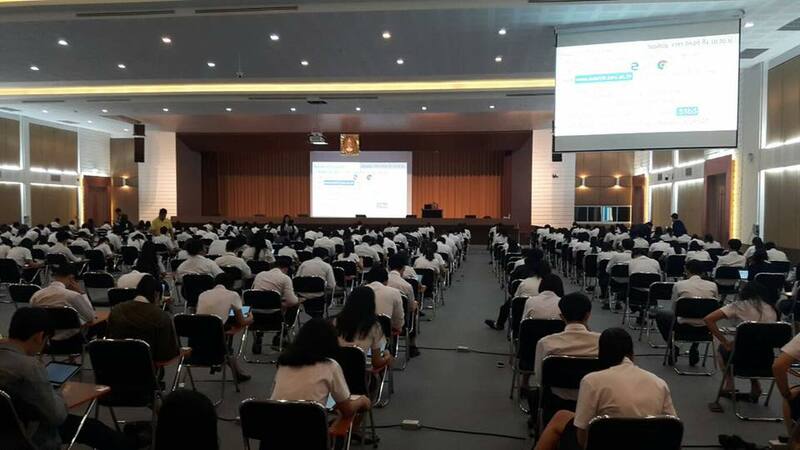 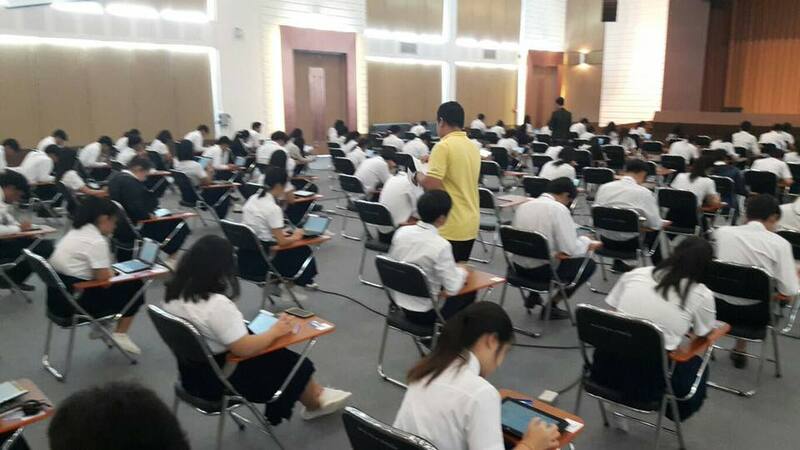 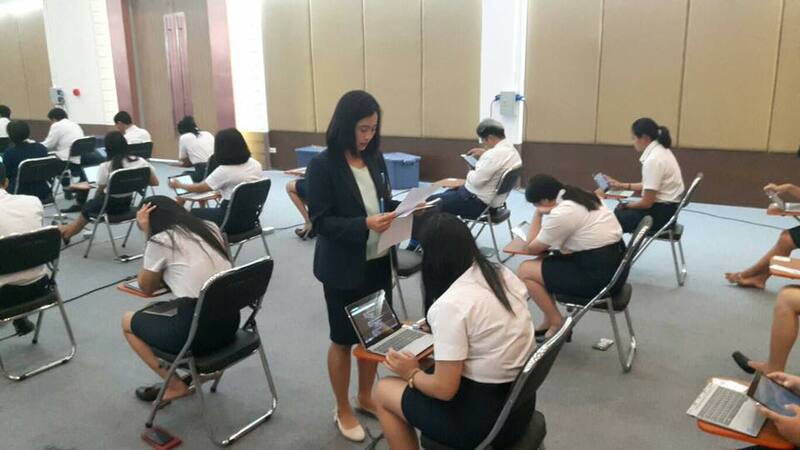 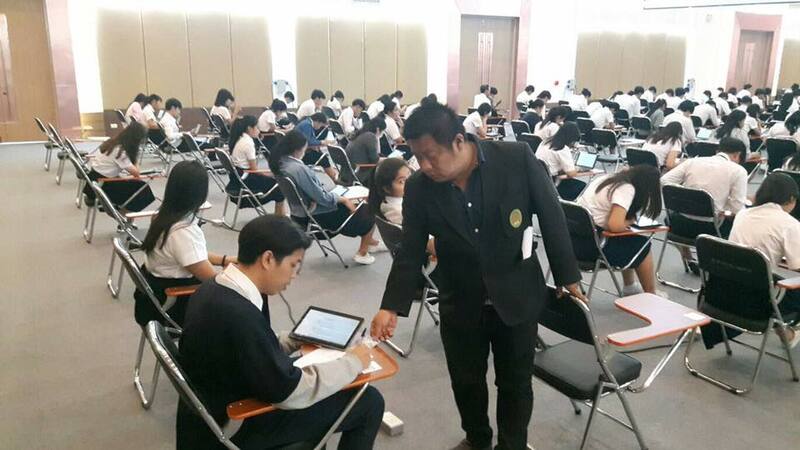 Final exam of general education courses on November 28, 2018 at Nakhon Pathom Education Center.